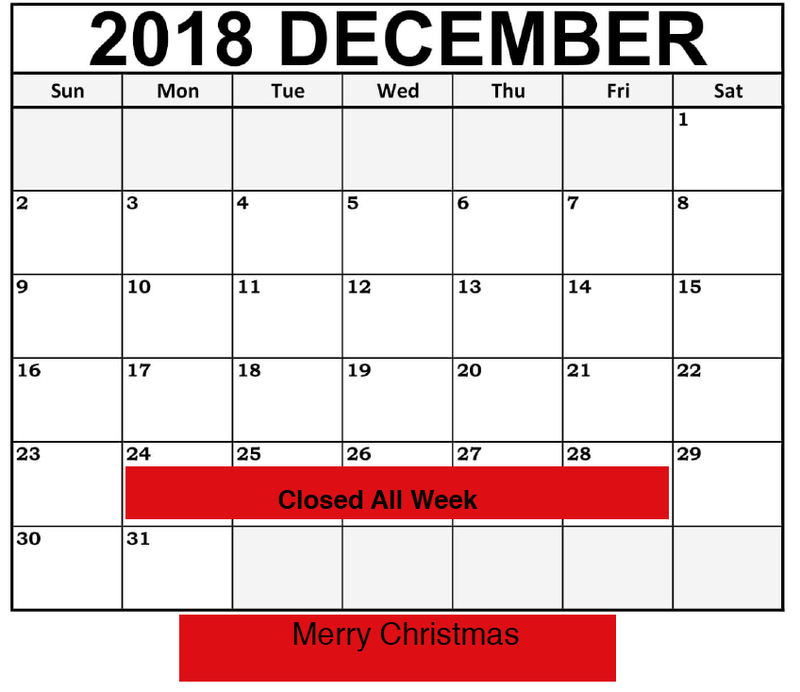 Our office will be closed 12/24-12/28 to celebrate Christmas with our family. 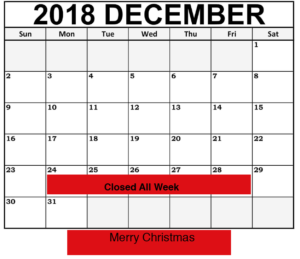 Normal hours will resume on Monday 12/31/18. Have a Healthy and Merry Christmas from all of us here at Elements Chiropractic.